Blizzcon Opening Ceremony LIVE STARTS NOW! Very Asian-themed, this new land. This next expansion is set in a place that's been lost to time for 10,000 years. A land of balance, harmony, beauty and hope until WE arrive. The real enemy, the true villain of the franchise is going to be war itself. Preview for next WoW expansion coming in a minute or two. Starcraft II: Heart of the Swarm cinematic. Video retrospective on 15 years of Diablo. Diablo III will be given to WoW subscribers committing to a 12 month subscription through the WoW Annual Pass. Included also is an in-game mount called Tyreal's Charger. Diablo III IS FREE TO WOW SUBSCRIBERS!!!!! Morhaime encourages folks to grab the Blizzcon app on iTunes or the Droid Marketplace for the latest updates straight out of the convention. $2.7 million dollars donated to Japan for tsunami relief and to Make a Wish. AWESOME! Rogues getting a Legendary in 4.3. Every WoW player in the world is playing the same version of the game. v4.3 Hour of Twilight - Biggest content update for the Cataclysm expansion. Epic raid content for WoW. Starting with a retrospective of the last 20 years: Warcraft, Diablo, Starcraft, WoW, Starcraft II! Ready to roll in just about 1-2 minutes! 45 minutes for the opening ceremonies! Fifteen minutes to tee time. What do you expect to hear about? Big news when the opening ceremonies start in 15 minutes! Pre-show is starting, folks are packing it in, no doubt anxious for word of the WoW expansion, Starcraft II next episode and the Diablo III release date! 10:41 The Diablo 3 team will be talking about all things Auction House later today. 10:37 Mike Morhaime to hit the main stage with new trailers for the BIG 3 and BIG announcements! 10:35 Big announcements for WoW, new expansion perhaps? Heart of the Swarm news? Diablo III release date perhaps? Let's hope so! 10:34 26,000 fans attending the convention! 10:25 Let's play "Find Bill Murphy"? Is he in this picture? LOL...don't think so! This will be the site of the official Blizzcon 2011 Live Blog straight from Anaheim, California. We'll be reporting on the opening ceremony scheduled to begin at 11:00 PST on Friday, October 21st. Fully prepared for the reveal of Avatar Online, formerly known as Titan! DarkPony, I think they said that there won't be anything about Titan for this blizzcon. Maybe next year. LOL dont expect any Titan news this time around. Nooooooo! I want ma Avatartitan! Awesome - one year sub to WoW gets you Diablo III free! Also!  Get some cool in game perks! Blizz is so cool. Blizzard pretty much just destroyed any new MMO including SWTOR. What is with the huge hammer he is holding? *Grumble* That D3 CE is making me waiver. Screw it! I need a diablo skull for my desk. ahahahahahhahahaahhaah Must goto WoW forums the rage is going to be epic. nothing for over 10 mins... great stuff! Comon!! I'm dying here!! Write anything!!! LMAO acualy Blizz is doing this because of TOR ty TOR for making Blizz to at least come up to the plate It will be a battle of the MMO companies now BW vs Blizz my money is on BW. 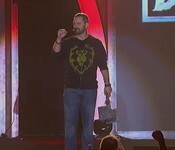 MMORPG.com » Blogs » staffblog » October 2011 » Blizzcon Opening Ceremony LIVE STARTS NOW!